REMINDER FOR THOSE STILL WITH ANNUAL AWARDS TO PLEASE RETURN THEM FOR ENGRAVING! 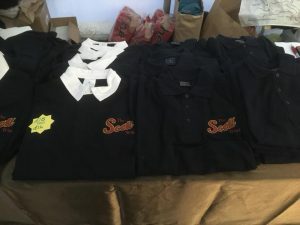 Please contact Vicky Andrew, Awards Secretary, by email: victorialomas@sky.com to arrange dropping off or please drop off direct to Lightfoots Jewellers, King Street, Richmond and advise Vicky. RMC ADULT PRESENTATION EVENING FRIDAY 18TH JANUARY 2019 – DON’T FORGET TO ORDER TICKETS NOW! Comments Off on RMC ADULT PRESENTATION EVENING FRIDAY 18TH JANUARY 2019 – DON’T FORGET TO ORDER TICKETS NOW! RMC Membership is now due for the 2019 season and is being held at the same price once again. 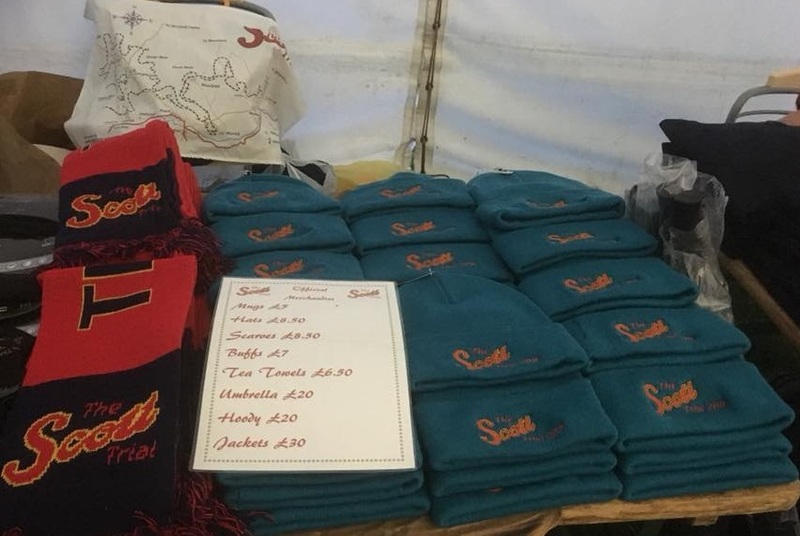 Please download and complete a membership form from here: RMC Membership Form 2019 and don’t forget you will also need an ACU licence which has gone up to £12 this year. 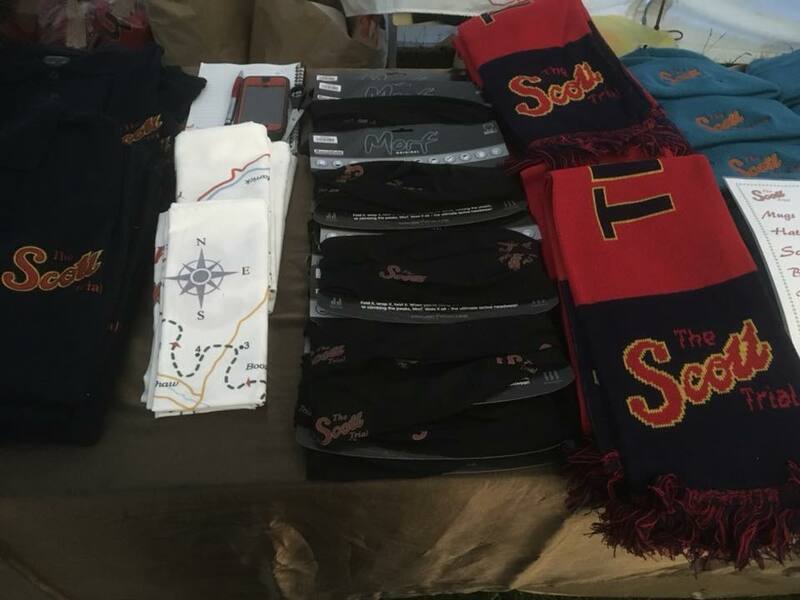 Adult Presentation 2019 Membership Form & Future Trial Information. 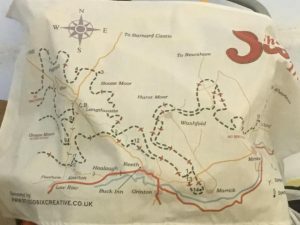 Comments Off on Adult Presentation 2019 Membership Form & Future Trial Information. A quick reminder for our Easy Clubman and Youth Xmas Trial on Saturday 8th December at Swan Farm, Redmire, you can download your entry form here: Entry Form – Christmas Trial Swan Farm 2018 Start time is 11.30. 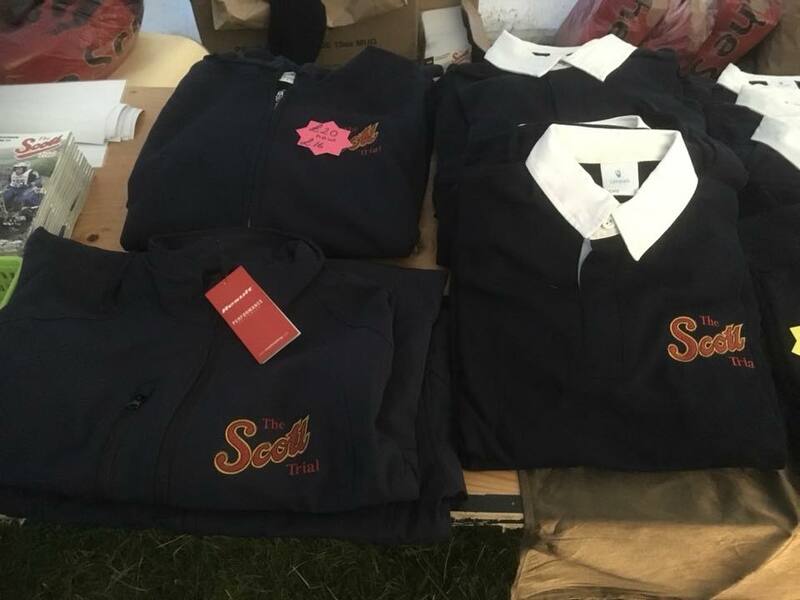 SCOTT TRIAL 2018 SOUVENIR PROGRAMMES & MERCHANDISE STILL AVAILABLE WHILST STOCKS LAST! 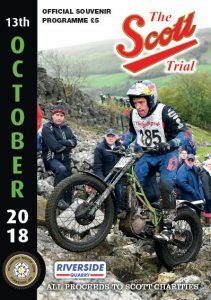 Comments Off on SCOTT TRIAL 2018 SOUVENIR PROGRAMMES & MERCHANDISE STILL AVAILABLE WHILST STOCKS LAST! 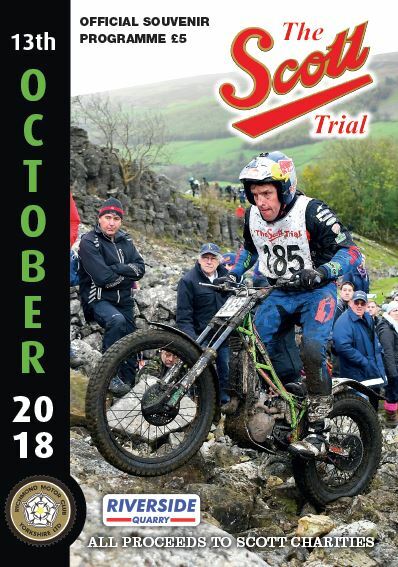 SCOTT TRIAL 2018 SOUVENIR PROGRAMMES – LAST ONES AVAILABLE WHILST STOCKS LAST! 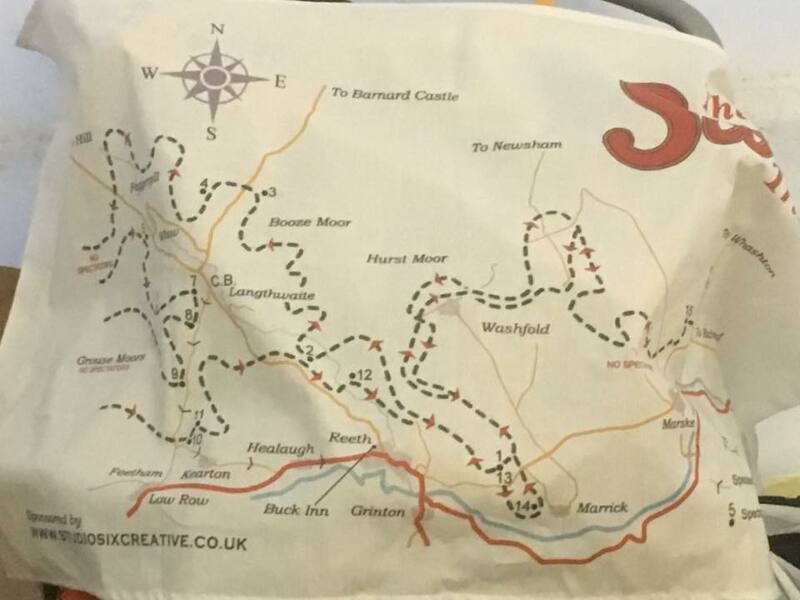 We do still have a few souvenir official Scott Trial 2018 programmes left for sale, so if your programme got soggy and wet on the day of the trial whist spectating in the rain, you can get another brand new pristine one for your collection! Just e-mail your request to: scotttrial100@gmail.com Please make the subject line of your e-mail: ‘Scott Trial 2018 Programme Order’; payment details will be made available by e-mail reply.